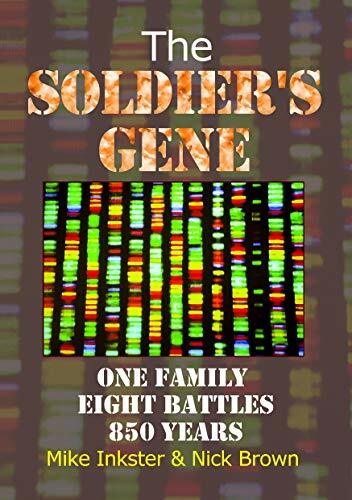 The Soldier's Gene cleverly fills a gap between factual history books and the general historical novel. Tracing the passage of genes for nearly 850 years through the descendants of one man, is an interesting departure from the norm and adds an intriguing slant to what remains a novel. The mixture of facts of the various battles fought by the British Army during those years, and the fictional descriptions of the experiences of the soldiers, in battle and otherwise, has been skillfully written and little imagination is needed to make the reader feel as if they are there with the soldiers.